This is a favorite family recipe my aunt makes for holiday get togethers. I was very excited when I was finally old enough to drink it! 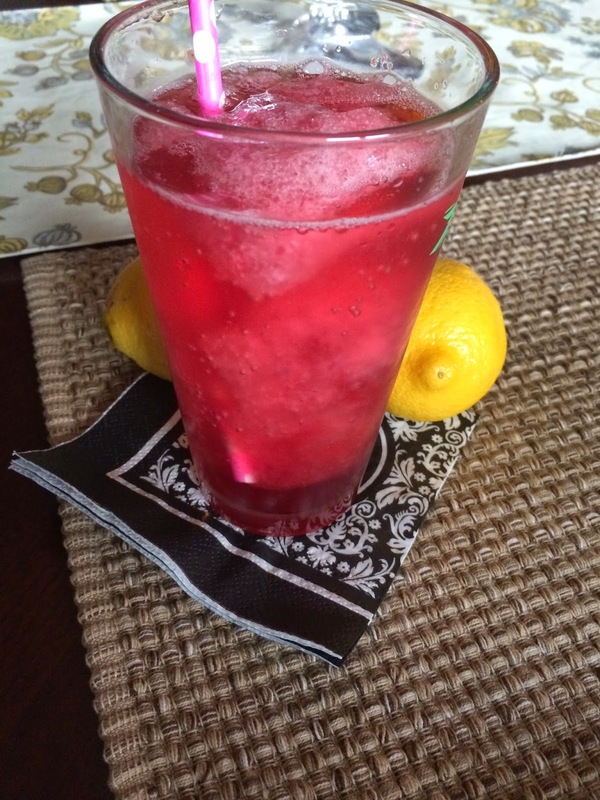 She would make brandy slush and blackberry brandy slush. The blackberry was my favorite. It's so good and easy to make! 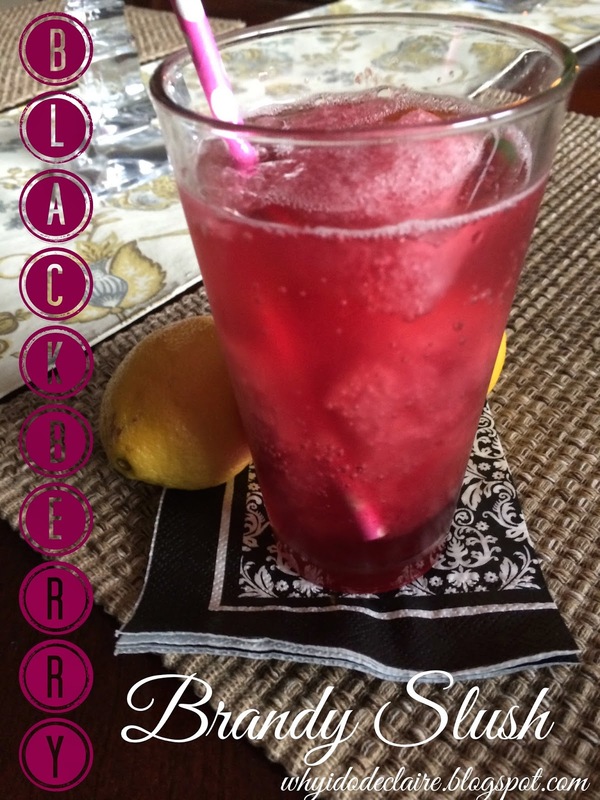 I made one recipe earlier this summer and have used when people come over or just when I want a fun drink and keep the rest in the freezer! 1. Place water and sugar in a large pot and heat to boiling. Cool. 2. Add juice concentrates and brandy. Mix and freeze (it takes about a day). 3. 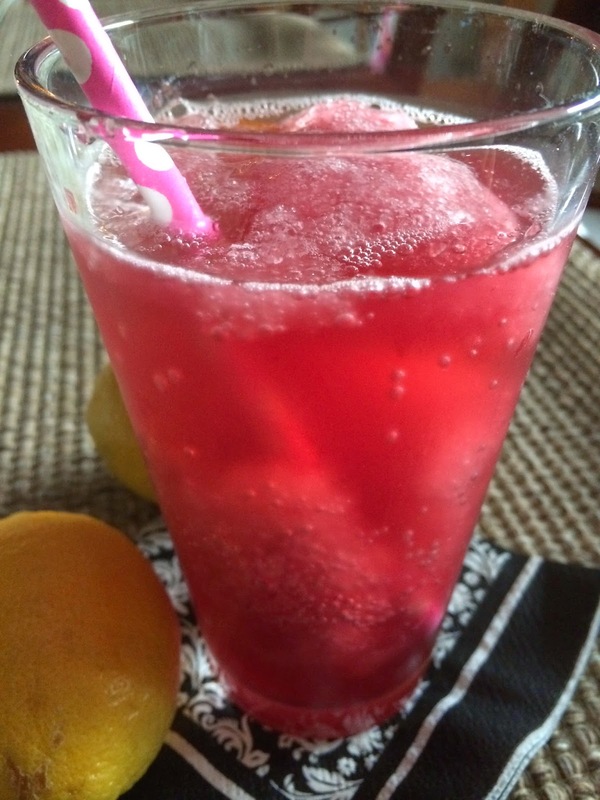 Serve a few scoops of slush in a glass with lemon lime soda. Freeze the remainder. Oh that looks absolutely delicious, have a great weekend! Yummmm, that sounds easy and DELISH! ooh i needed that this weekend! luckily, it's that much closer to friday! OMG I'm definitely adding this to my list of future cocktails!! Looks delish! Yum! I need to make a batch of this for camping this weekend!